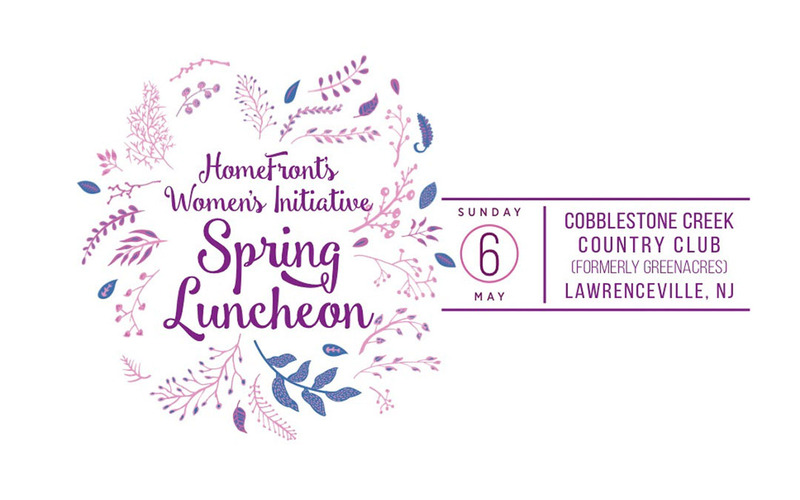 Join us on Sunday, May 6, 2018, for HomeFront’s Women’s Initiative Ninth Annual Spring Luncheon at Cobblestone Country Club (formerly Greenacres) in Lawrenceville, NJ. Doors open at 10:30 a.m. giving guests time to mingle and shop for items from ArtSpace and unique fashion boutiques. A delicious lunch and inspirational program are slated to take place between 11:30 a.m. and 2 p.m. This year’s special guest speaker is Janice Erlbaum, author of Girlbomb: A Halfway Homeless Memoir and Have You Found Her. Girlbomb is a true story about Erlbaum’s experiences living in shelters and group home during her high school years in New York City. Have You Found Her tells the story of her return to the shelter, but this time as an adult volunteer. 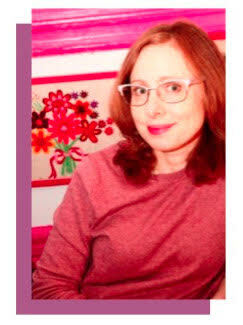 Her next book for tweens, Lucky Little Things, will be published this July. 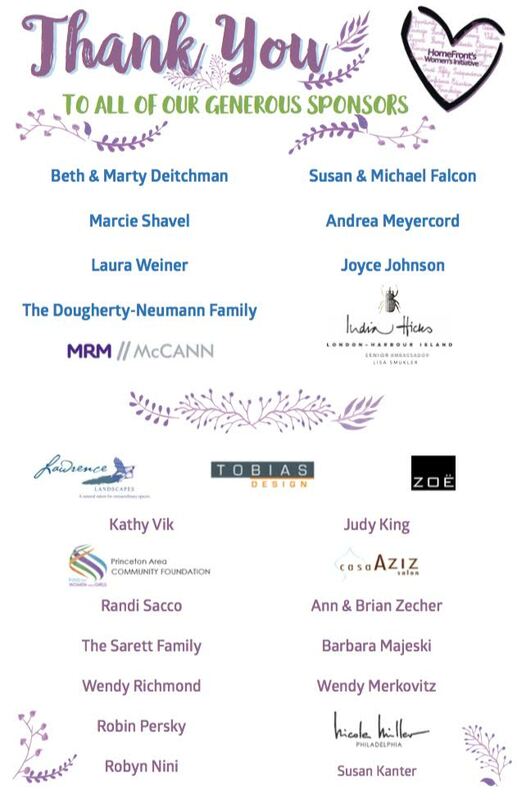 Thank you to the Women’s Initiative Advisory Board!